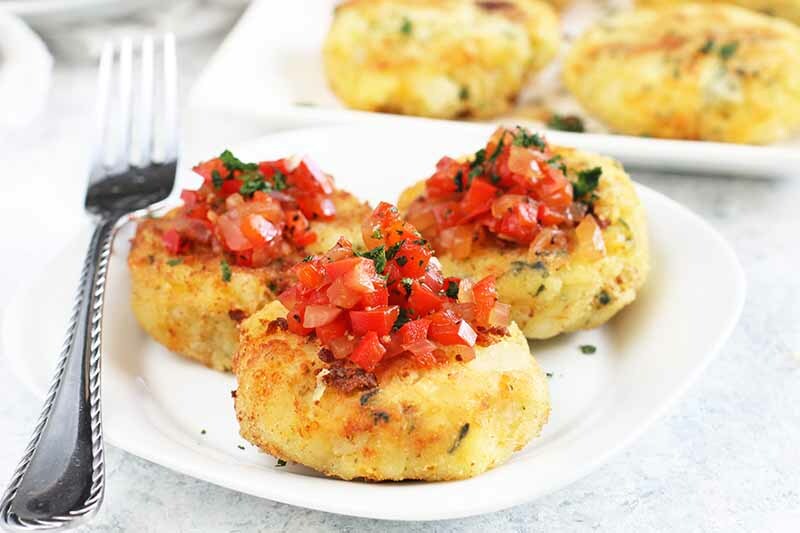 A new take on how to cook your favorite spuds, these fritters with red pepper relish are a drool-worthy snack that will renew your love for the humble potato. 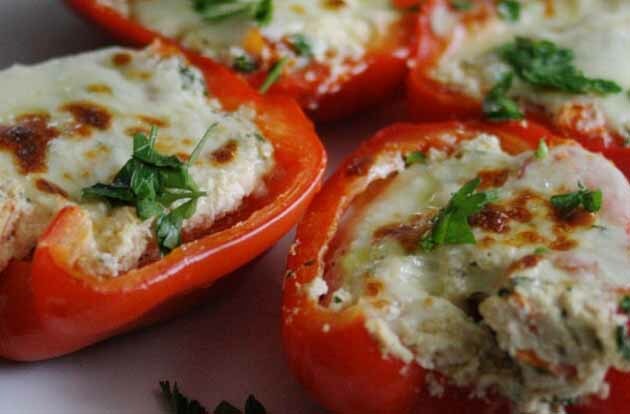 Made with cheese and herbs, and served with a dollop of tangy topping, the flavor will explode in your mouth. 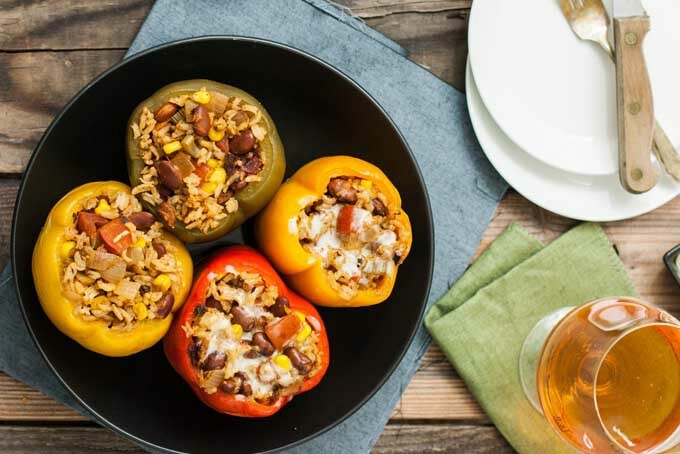 Read on to learn how to make these at home. 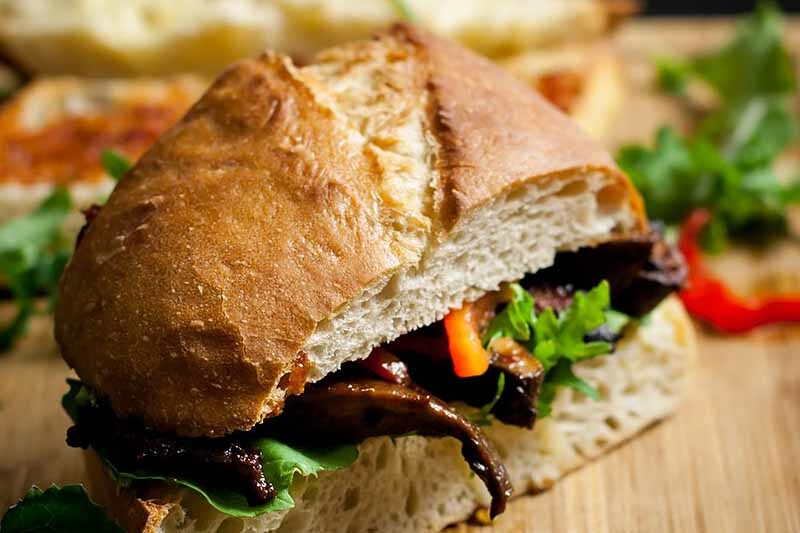 Are you looking for a healthy and easy-to-make recipe to slap on the grill? 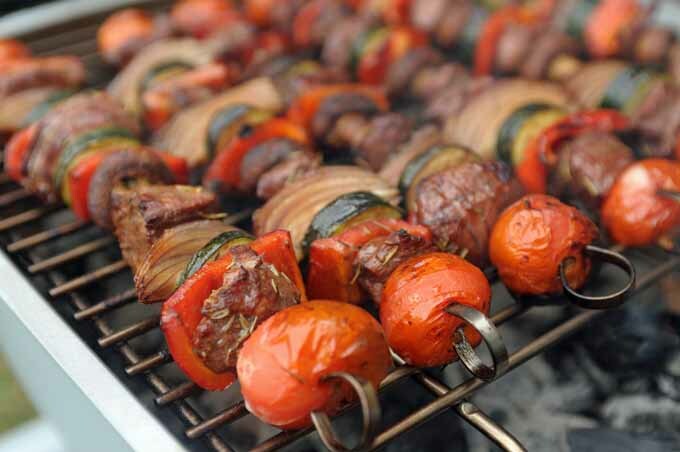 Check out these lamb and veggie kabobs, flavored with the taste of balsamic vinegar. These are the perfect summertime skewers for a simple weeknight meal, or you can grill a bigger batch for a cookout in the backyard with friends and family. 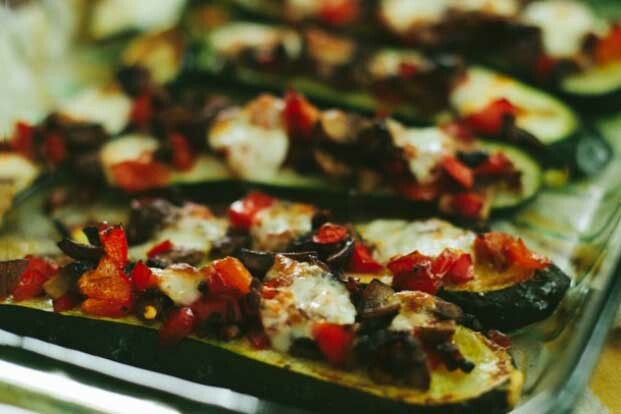 Recipe for zucchini mushroom pepper boats, a kind of zucchini boat option that comes together quickly and tastes almost like pizza.